St John’s Church, Ayres Road M16 7GX on Thursday, November 1st. Doors open at 6.30. Refreshments will be available. This event is free; however donations are welcome and can be made on entry and exit. 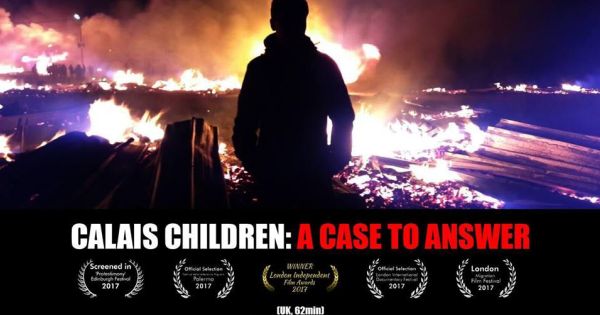 Calais Children is a film and live campaign by Sue Clayton. 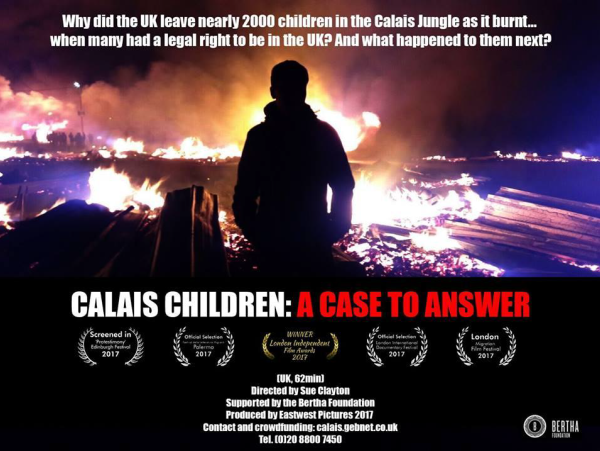 It is a compelling 62-minute film following the scandal of what happened to the almost 2000 lone children who were in the Calais Jungle as it burned down – most of whom had a legal case to be in the UK. What went wrong? Where are they now? And what can we do about it? There will be a Q and A session with the director Sue Clayton after the film.